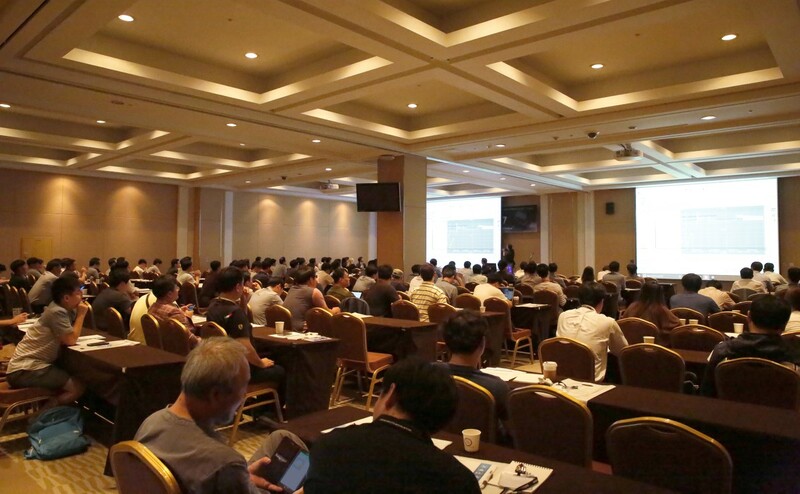 It is the first time ACE Lab has conducted the technology conference in Seoul, South Korea. 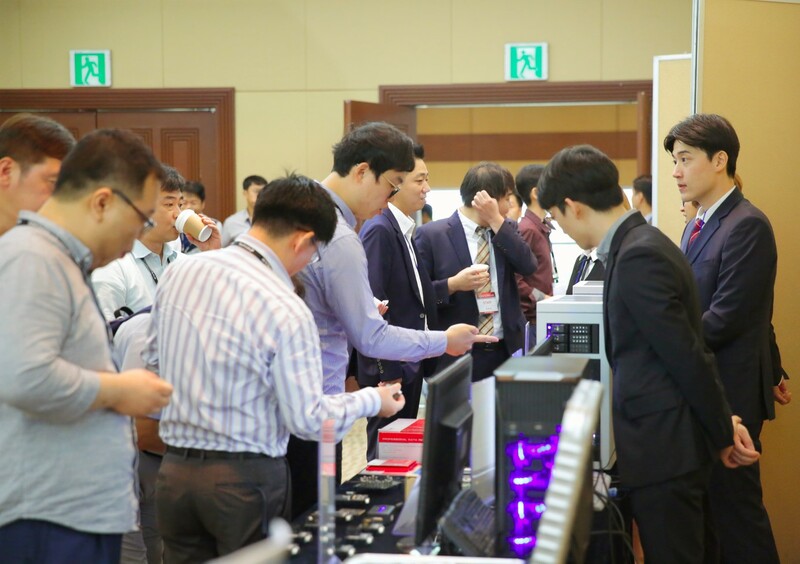 The conference has been organized together with ACE Lab’s distributor in South Korea Myung Information Technology Co., Ltd. company. ACE Lab Conferences are usually a mixture of new technological insights, up-to-date data recovery methods and unique opportunities to network with peers. 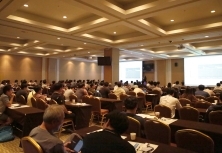 The PC-3000 Technology for Data Recovery and Forensics Technical Conference held on the 4th of September in Seoul was no exception. 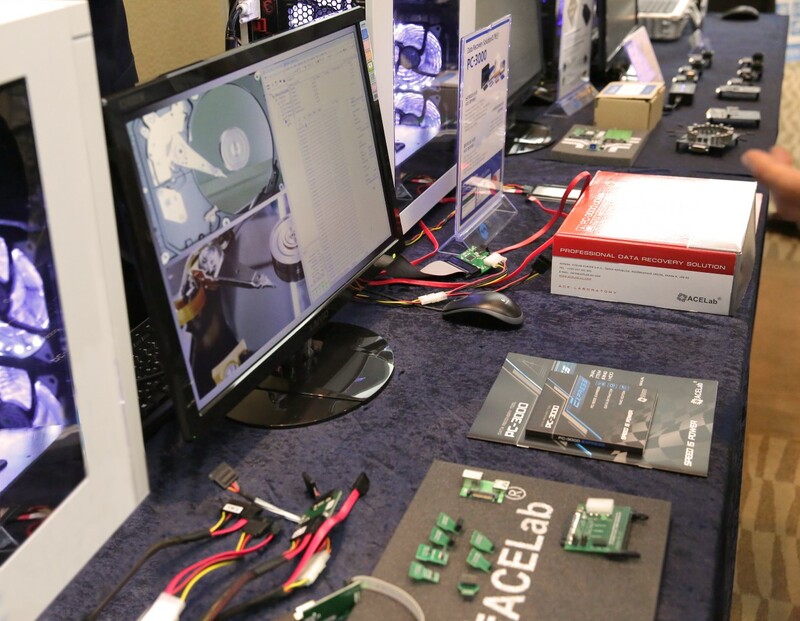 More than 140 data recovery engineers including major IT corporations, data recovery companies and digital forensics experts from the high-level Korean government agencies have attended ACE Lab Technology Conference. PC-3000 is highly valued among the Korean data recovery and digital forensics community. All the attendees were happy to get the knowledge on the latest advances in HDD, RAID, SSD, Flash & Monolith recovery, lots of tips and tricks, and even ready-to-use solutions.